IDS Vancouver has announced that industrial designer Tom Dixon will be a key presence at the 12th annual design fair, appearing as Trade Day keynote speaker on the Stantec-designed Caesarstone Stage. Also new this year is Clay & Glaze, a feature installation of curated work by contemporary ceramicists, who will present sculptural and functional pieces. Tom Dixon’s central feature is sure to ignite interest in both trade and public visitors, as the influential designer will present his Caesarstone Fire Kitchen originally unveiled at Milan Design Week as part of The Restaurant. 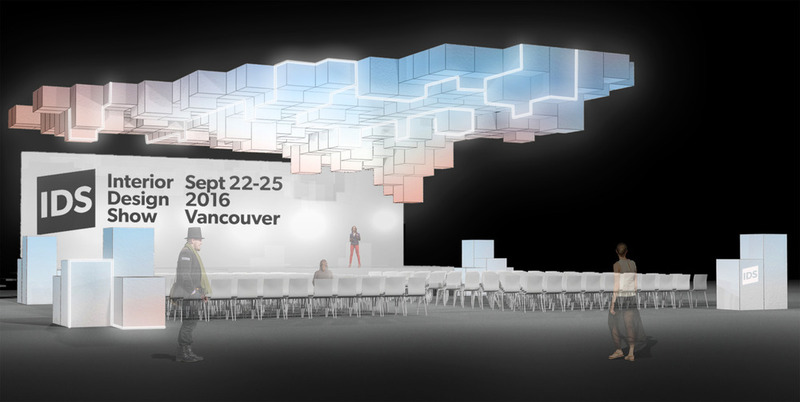 Attendees to IDS Vancouver are invited to the West’s largest design event to explore this architectural and culinary experience. One of four concept kitchens inspired by different elements—earth, air, fire, water—the Fire Kitchen will showcase surfaces chosen from the Caesarstone range. The Fire Kitchen will have a basalt look with accents of gold and copper, contrasted with dramatic dark gray and black, and will be outfitted with complementary furniture from Dixon’s own design collections. 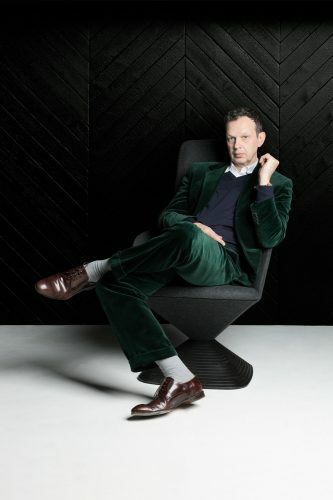 IDS Vancouver and Inform Interiors will also present a Tom Dixon pop-up shop on the show floor. Attendees will be able to purchase on the spot and take home a piece from a wide range of accessories and designs. Dixon’s products are known for employing reflective surfaces, seemingly molten metallics, sleek wood or luxurious upholstery to express function and form. 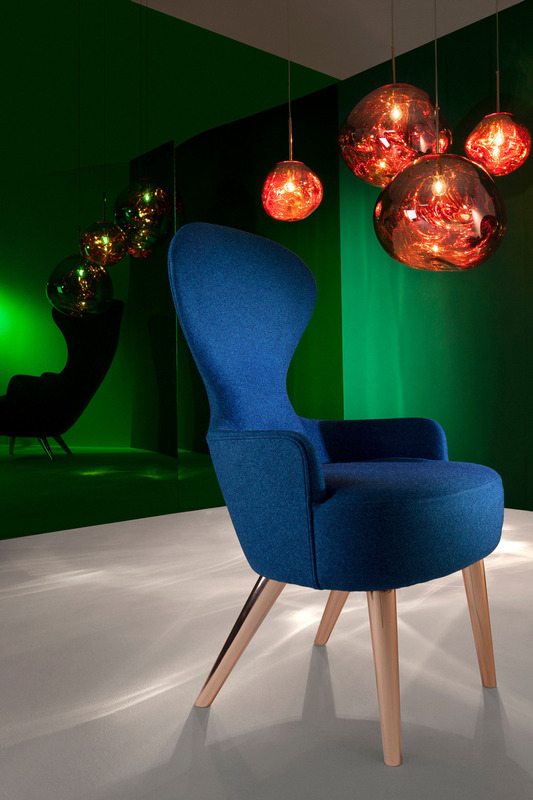 The Tom Dixon pop-up will be presented at the Inform Interiors booth throughout IDS Vancouver. IDS Vancouver has also announced that Stantec’s Vancouver Studio has designed the main Caesarstone Stage. Inspired by community and innovation, the modular design by the multidisciplinary studio will be a three-dimensional abstract sculpture of Vancouver’s cityscape, overlaid with projection mapping technology. Conveying the ever-changing nature of our urban fabric, the suspended installation of the stage will define a space of engagement and discussion. The Caesarstone Stage installation will continue to inspire post-fair; Stantec has formed a partnership with The Beaumont, a local non-profit art collaborative which will fully recycle the main stage art installation for use and enjoyment by local artists.